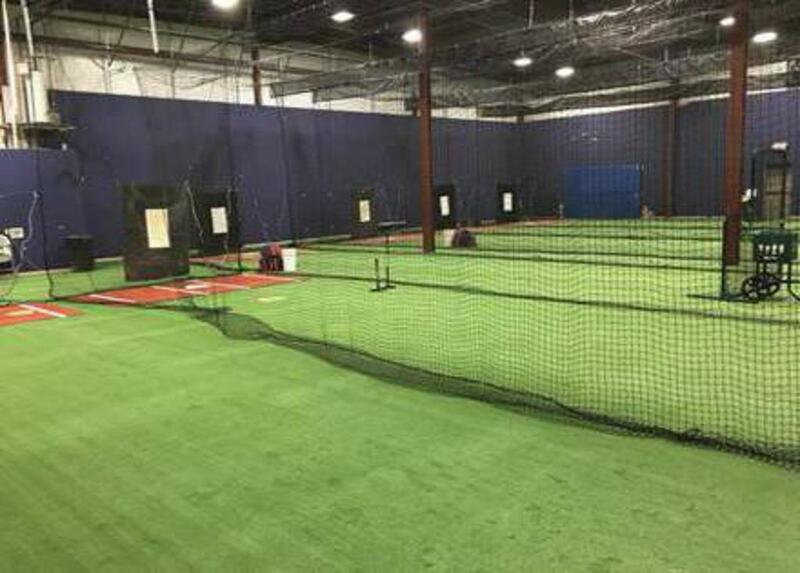 Bases Loaded Baseball & Softball Academy was created by former major league pitcher, Jim Neidlinger in 2010. It is an instruction-based facility for players of all skill levels. The facility offers private & semi-private lessons, small group clinics, indoor baseball & softball leagues and is the home of the Bases Loaded Bulldogs Travel Organization. Bases Loaded was named a Top 25 facility in 2017. 2019 Bases Loaded Summer Camp at Enosburg High School! 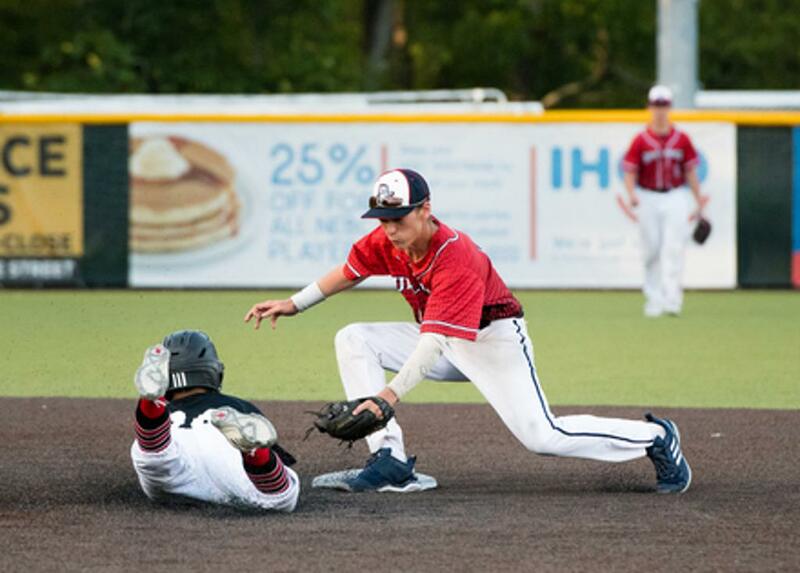 Our baseball summer camp is run by professional coaches with college and professional playing experience, and assisted by college and high school varsity players in the area. Campers will learn and practice all aspects of the game including hitting, fielding, throwing fundamentals, as well as infield/outfield play and pitching. Daily games will be held at the end of the day beginning on the second day of camp. Parents are welcome to watch! Our students and players benefit from professional teachers of the game. Our Bulldogs organization competes at the highest level in NE / NY. Indoor training space is a necessity in Vermont and we've got it. Visit the Clinics page for more details and to view other offerings. "Super impressed with Bases Loaded! Great, knowledgeable staff. My daughter looks forward to going each week and has made tremendous progress!" "My son enjoys the coaching and the opportunity to be active during winter months. Feedback is positive and constructive. Thank you Jim and staff!" Thanks to our advertisers and sponsors! MVU's Harvey headed to KU on scholarship! Congrats to BL student and MVU Softball senior Sarah Harvey on signing with Kutztown University and receiving a scholarship! We share in MVU’s pride in Sarah being the first recipient of a softball athletic scholarship in over 37 years! Bulldog Pride - Montgomery Commits to D1 Siena! We are so pleased to announce that Bases Loaded’s own, Donovan Montgomery (2019), has committed to continue his baseball career at Division I Siena College (MAAC), on full scholarship! Congratulations Donnie!! 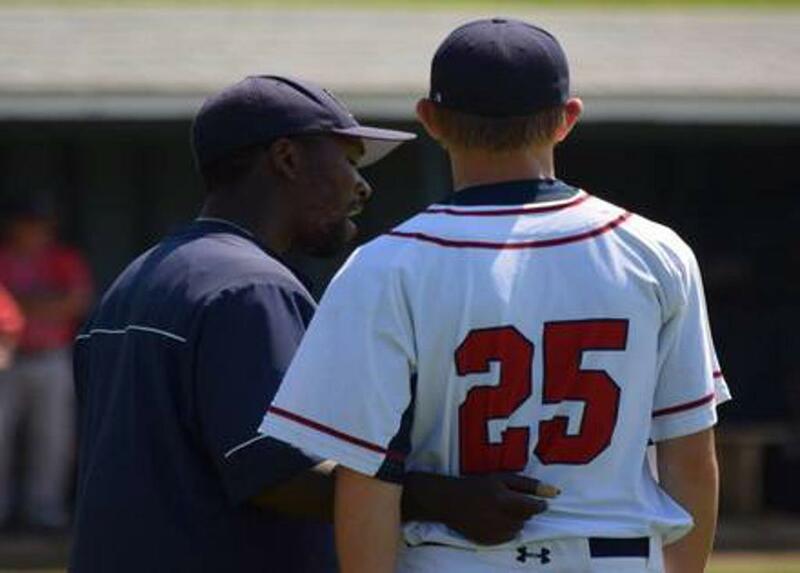 Bulldog Pride - McAllister makes his name known at Perfect Game. ©2019 Bases Loaded Baseball & Softball Academy / SportsEngine. All Rights Reserved.